We welcome Toni Dimitrov and Boban Ristevski to Etched Traumas. 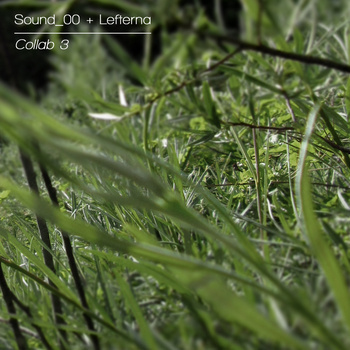 ‘Collab 03’ is a beautiful ambient/field recording collaboration work 18 minutes long. Lefterna is the music project of Boban Ristevski, concentrated and based on exploring mostly the ambient/drone and industrial/noise related kinds of music. With elements of minimalism/improvi sation/abstraction etc., the music is balancing between the more structured forms and the improvised approach to music. This entry was posted in News and tagged ambient, Boban Ristevski, Dimitrov, field recording, Lefterna, Macedonia, sound_00 by bsom. Bookmark the permalink.